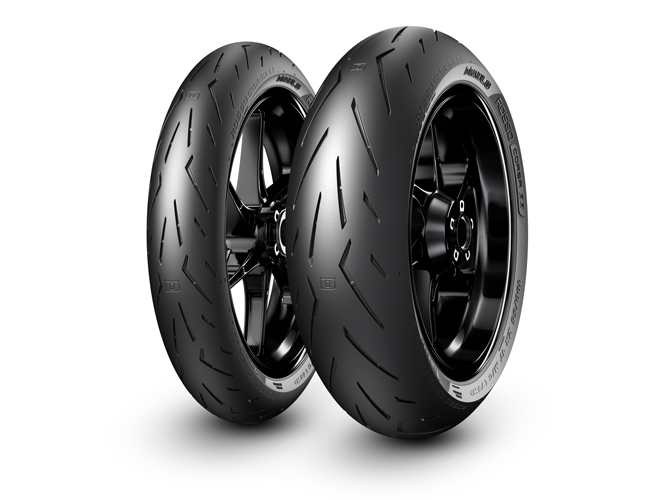 Using its 15 years as Official Tyre Supplier to the FIM Superbike World Championship, Pirelli now merges its best technologies from racetrack and road to produce the DIABLO ROSSO™ CORSA II. 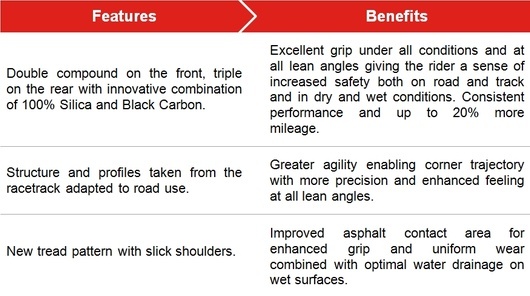 Since the launch of the original DIABLO ROSSO™ CORSA in 2010, motorcycle torque and horsepower outputs have increased significantly and the introduction of sophisticated traction control systems and cornering ABS have enabled these performance gains to be applied by more riders at greater lean angles. 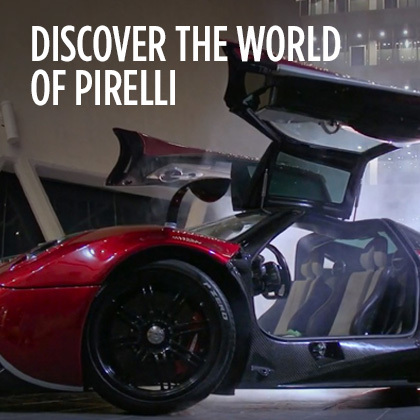 It is for this reason that Pirelli designed the new DIABLO ROSSO™ CORSA II, increasing front grip during turn-in and braking in lean and rear grip at full lean angles from mid-corner to exit. 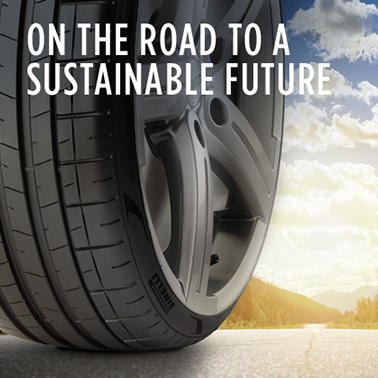 The result is a tyre that provides a confident “feel” in all conditions with outstanding performance and increased mileage. 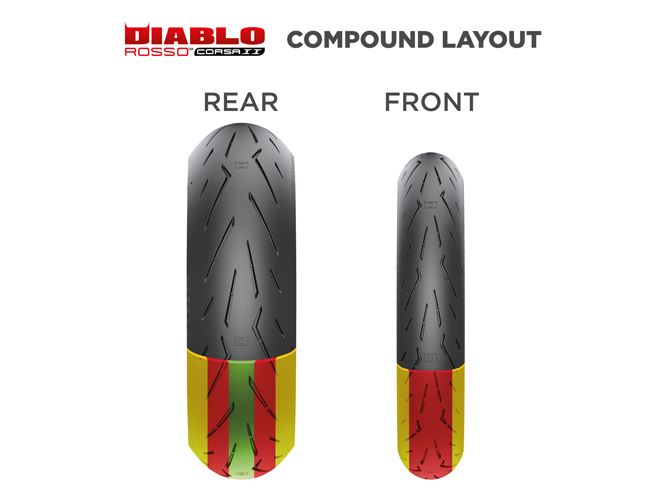 DIABLO ROSSO™ CORSA II is the first Pirelli multi-compound tyre that uses two compounds applied in three zones on the front tyre and three compounds applied at five zones on the rear to create the ideal combination for modern motorcycles. 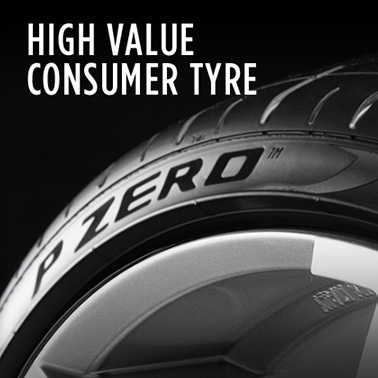 Innovative profiles, a new structure derived from racing and a new tread design make this tyre the best balance for riders wanting an excellent street tyre that is even suitable for the racetrack. 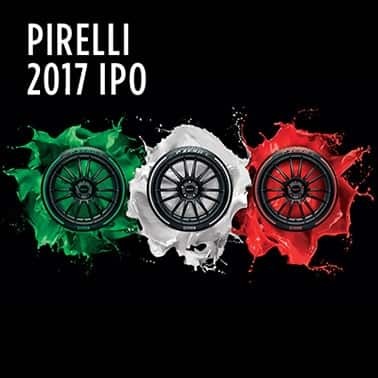 As exclusive FIM Superbike World Championship tyre supplier since 2004, one of Pirelli’s most important strategies in the series has been to develop winning tyre technologies that work for all manufacturers’ motorcycles. 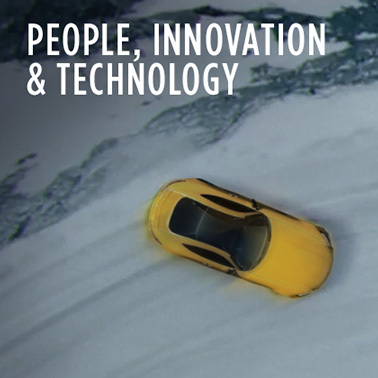 Using these technologies for road solutions created Pirelli’s claim: “We sell what we race, we race what we sell”. 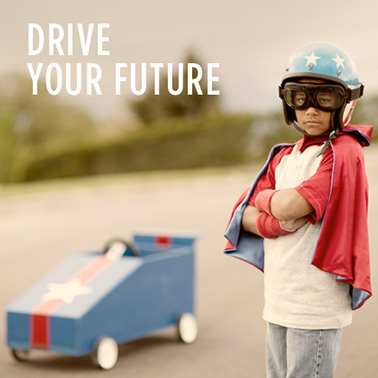 The new DIABLO ROSSO™ CORSA II underlines the truth behind this mantra. DIABLO ROSSO™ CORSA II is intended for riders of mid-high performance motorcycles who enjoy a sports riding style on the street and not just on the racetrack. 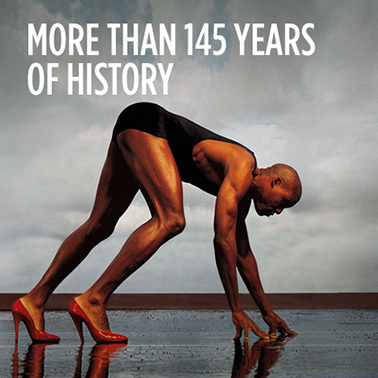 They desire a tyre with fast warm-up, sports agility, excellent grip and consistent performance ready to compete against the challenges of everyday use. 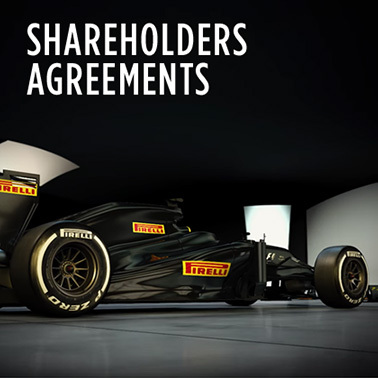 Pirelli have now transformed racetrack performance into street versatility, because it considers “Every day is a race day”.